Jessica Hickey lives and works in Portland, OR. She received her MFA in Contemporary Art Practice from Portland State University, and her BFA from the University of Oregon in fibers and ceramics. Currently, she is the Fibers Studio Manager at Oregon College of Art and Craft. Hickey has taught textile, ceramic, design, print, and mixed media arts courses for many audiences. These include Oregon College of Art and Craft, Eugene Parks and Recreation District, and Nike Design Atelier. 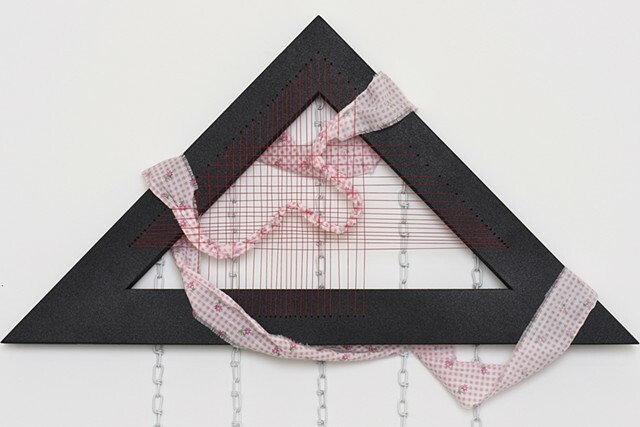 Her work has been shown nationally and internationally utilizing hand woven textile as well as sculptural methods and two dimensional design methods.